Do you often forget about your cleaning duties? Do you wish you had someone help you? The best thing you can do is to get in touch with our company and book one of our cleaning services in Clapham SW4. We have many cleaners and all of them are qualified and experienced. Our cleaning methods are versatile but very efficient. We utilise the latest cleaning equipment and we are more than confident that we can provide the best results. If you don’t want to deal with cleaning anymore, our company can help. Pick up the phone and call us anytime. 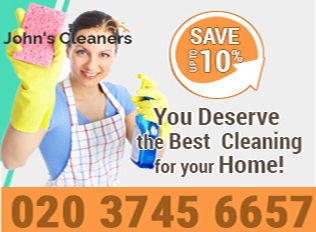 At our company we provide high-quality cleaning services in Clapham SW4. We therefore guarantee satisfactory results. Our services are versatile. We provide anything from standard cleaning to deep cleaning and after builders cleaning. 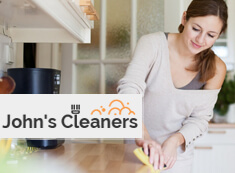 Here you will find a special service for your kitchen appliances – that’s our oven cleaning. Besides we can help you with your upholstered furniture – anything from sofas to chairs and settees. This is our upholstery cleaning service. Among our packages we have end of tenancy cleaning. It is guaranteed. The purpose is to tackle rented flats and houses for landlords and tenants. We use high-quality powerful cleaning equipment, which also works great for our deep cleaning service. Our deep cleaning package is necessary when your home requires a top-to-bottom clean. We spend as much time as needed to clean your residence thoroughly. We remove limescale, heavy soiling, stains, cobwebs and anything that has to be removed. As for our after builders cleaning, it is very similar to deep cleaning, but it is focused on the grime and filth caused by builders during repairs. We loosen paint residue, stains and other specks of dirt and we thoroughly sanitise your property. 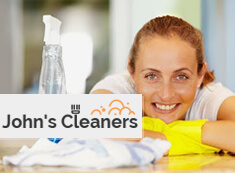 This is what you should know about our cleaning services in Clapham SW4. In case you need more detailed information about a particular cleaning package, just get in touch with us and one of our operators will shed more light. Don’t be afraid to ask.